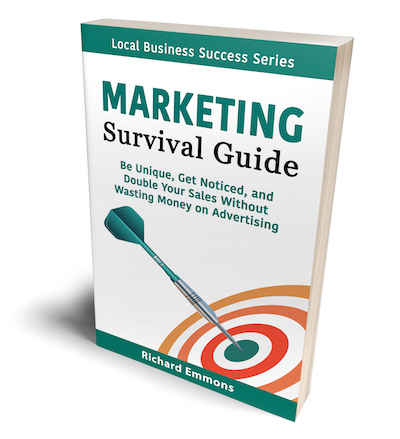 Finally, Local Business Owners Can Escape the Rat Race! “Will I need to double the hours I work?” No! 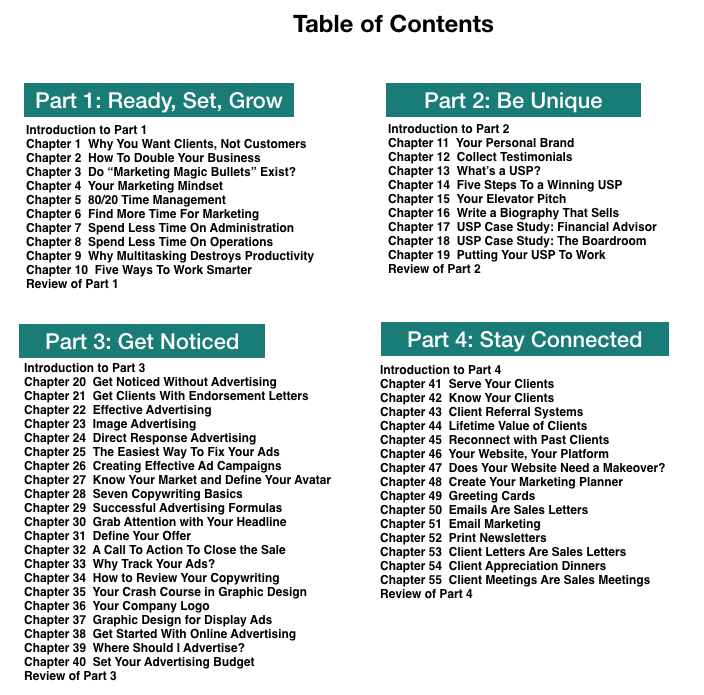 “Will I need to hire an expensive marketing consultant?” No! You just need to think and act like a marketing consultant. 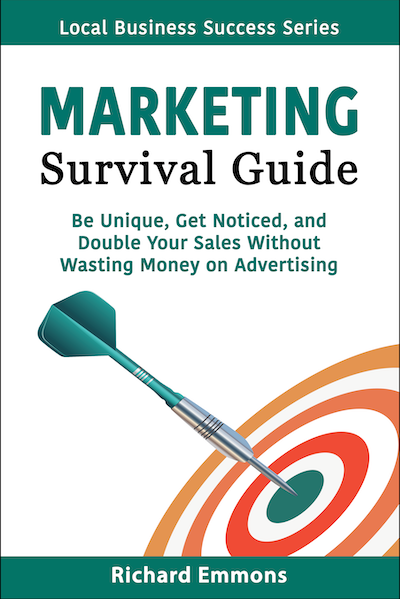 In the Marketing Survival Guide, you’ll learn proven marketing strategies that will set your business apart from your competitors, double the effectiveness of your ads, and keep you connected with your clients so they’ll buy more from you.